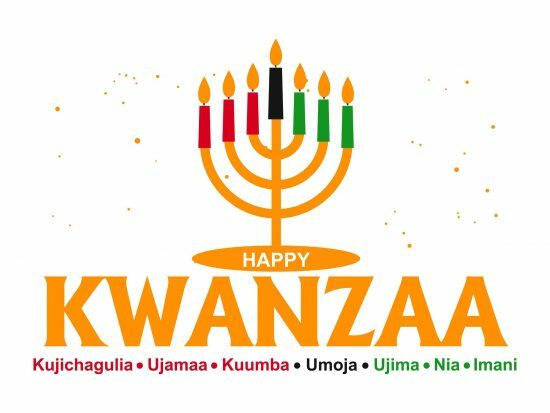 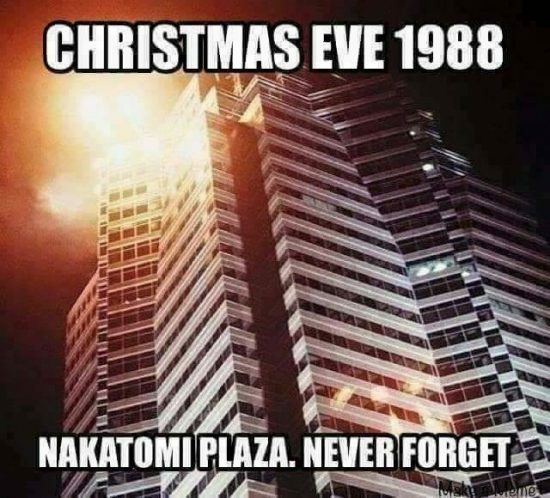 30 years ago OTD on Christmas EVE, you remember, never forget. 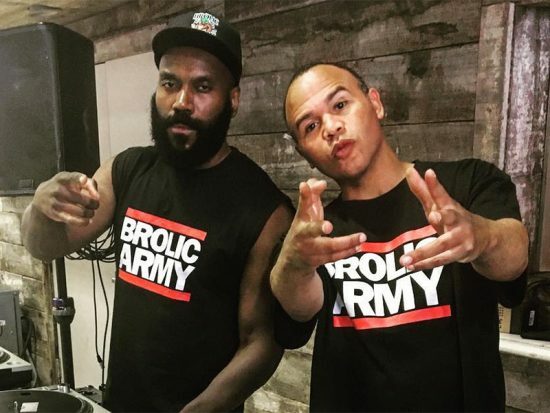 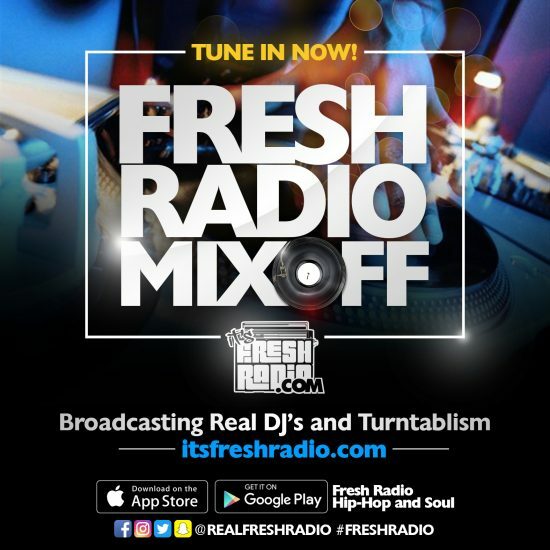 #FreshtivusMixoff we’re in the mix until 2019, DJ’s submit mixes deeds inside! 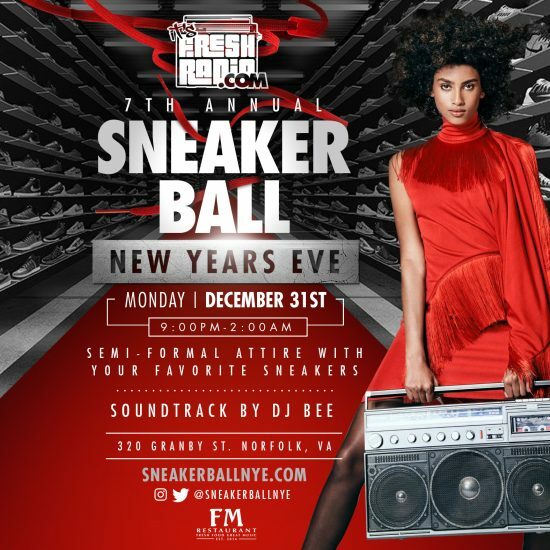 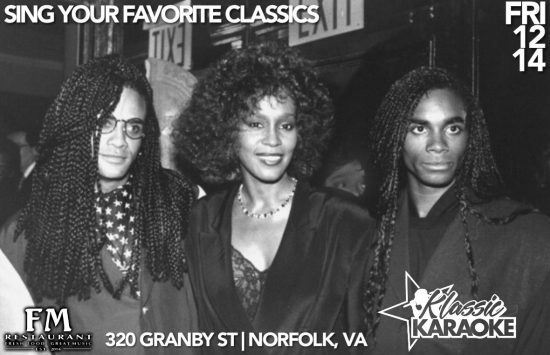 Countdown to our 7th Annual SneakerballNYE! 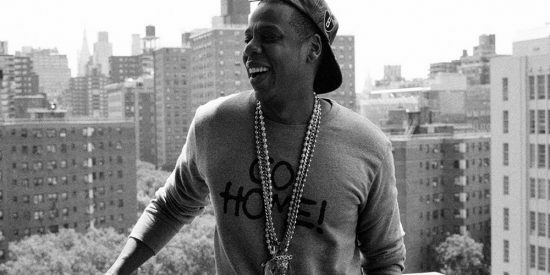 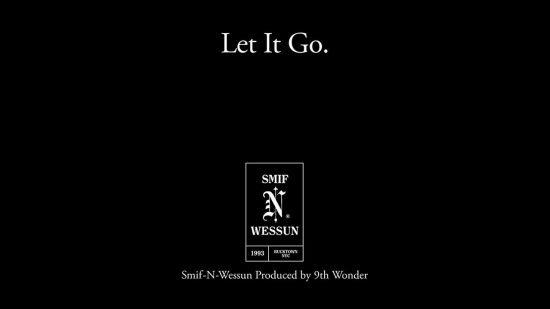 WATCH: @SmifnWessun visuals for #LetItGo prod. 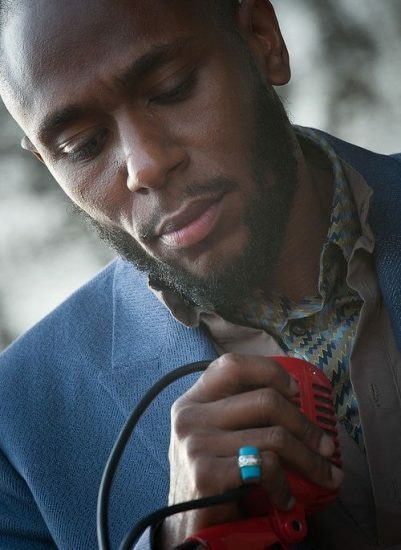 by @9thWonder “The All” coming soon! 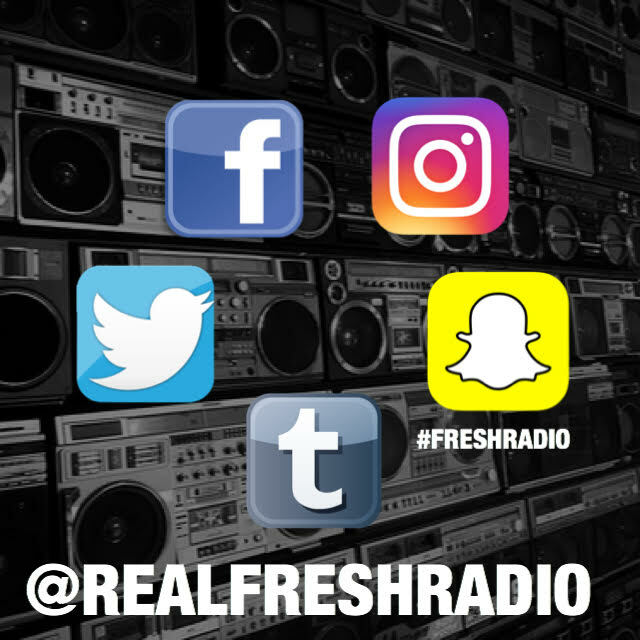 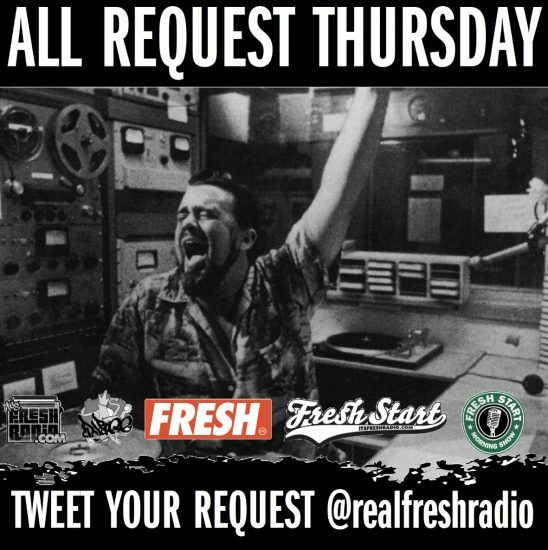 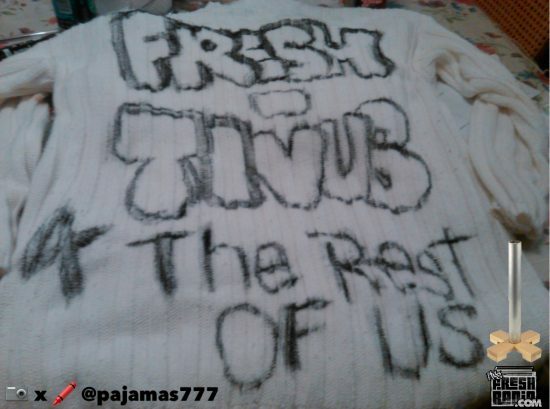 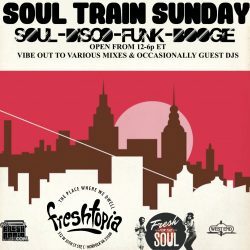 Contact us @therealFreshRadio@gmail.com or click the contact page above!